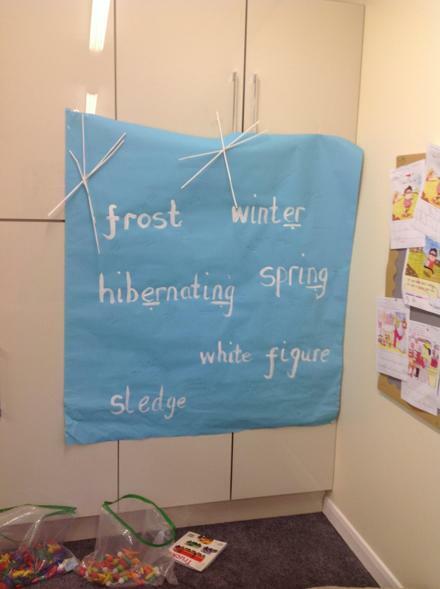 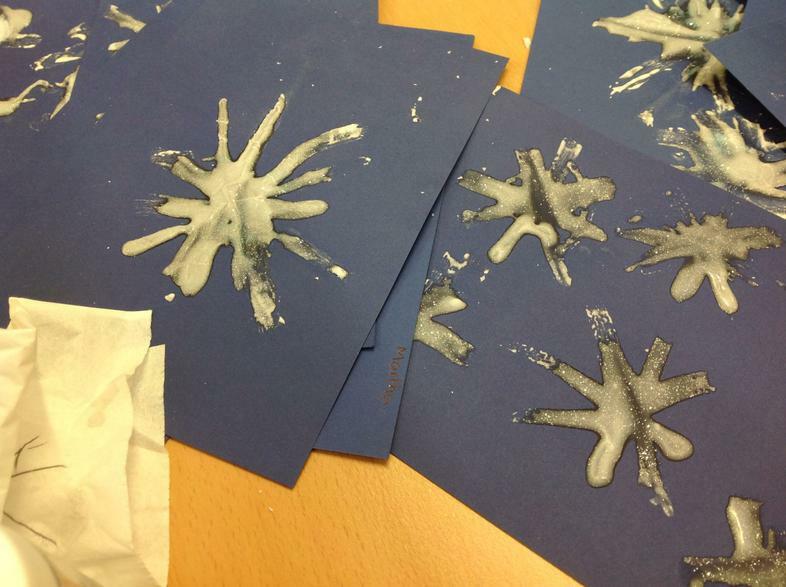 Our Reception children have been inspired by the cold snap this week. 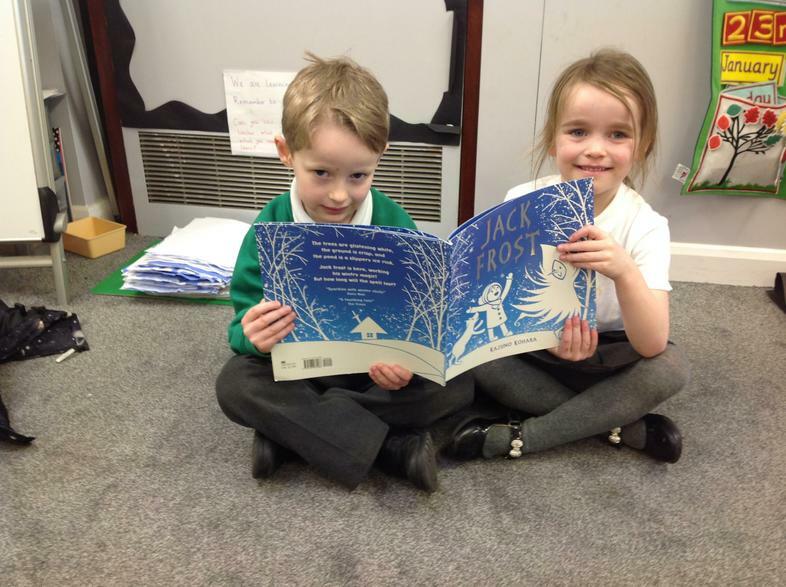 They enjoyed reading the story of Jack Frost. 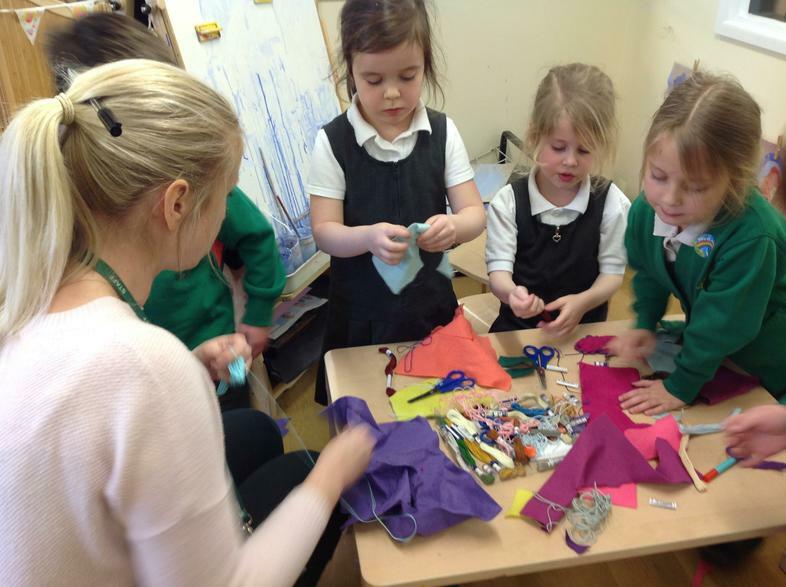 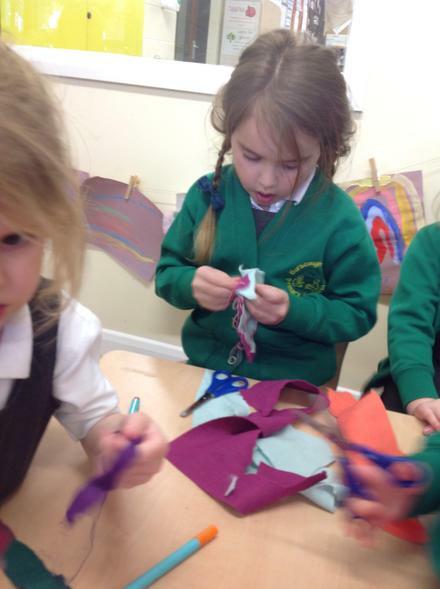 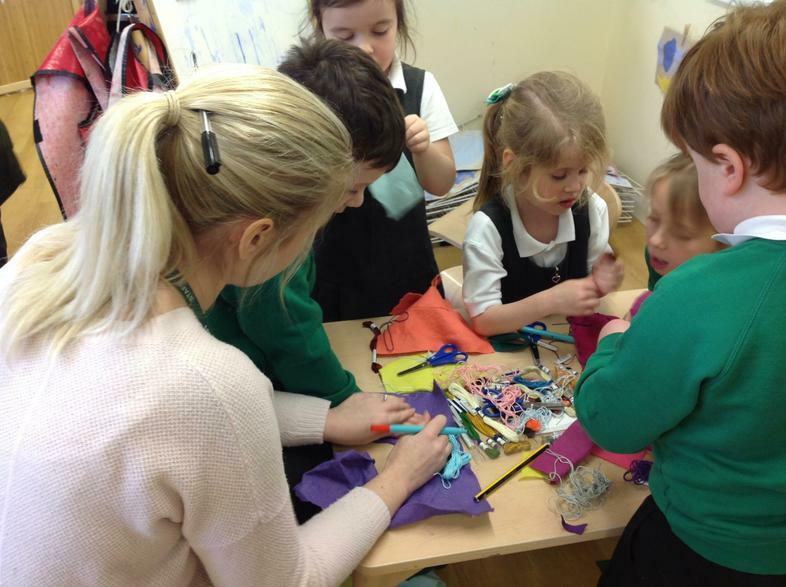 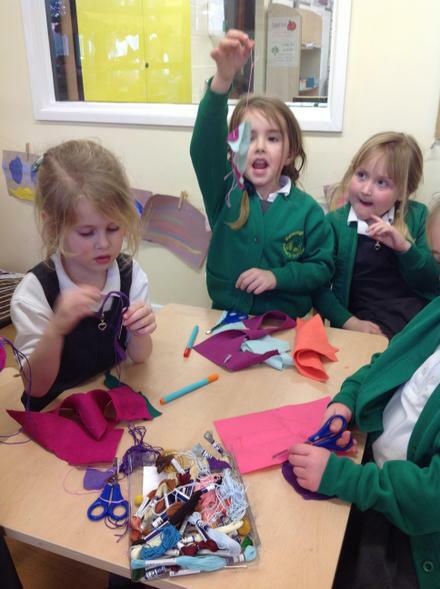 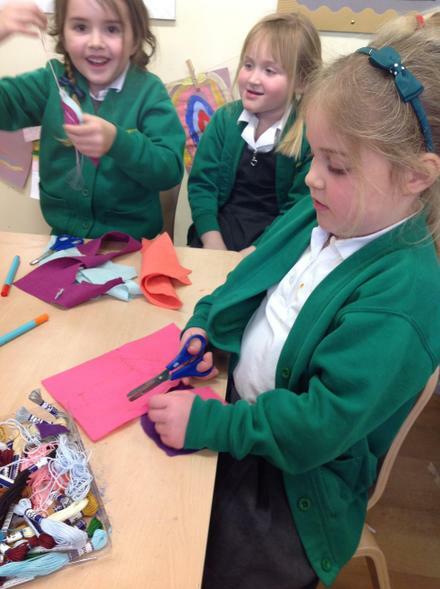 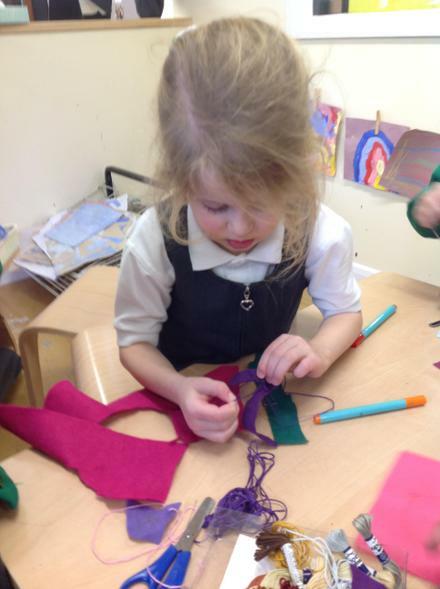 They developed new skills by making mittens and clothing for their toys using felt fabric and learning how to do blanket and running stitch. 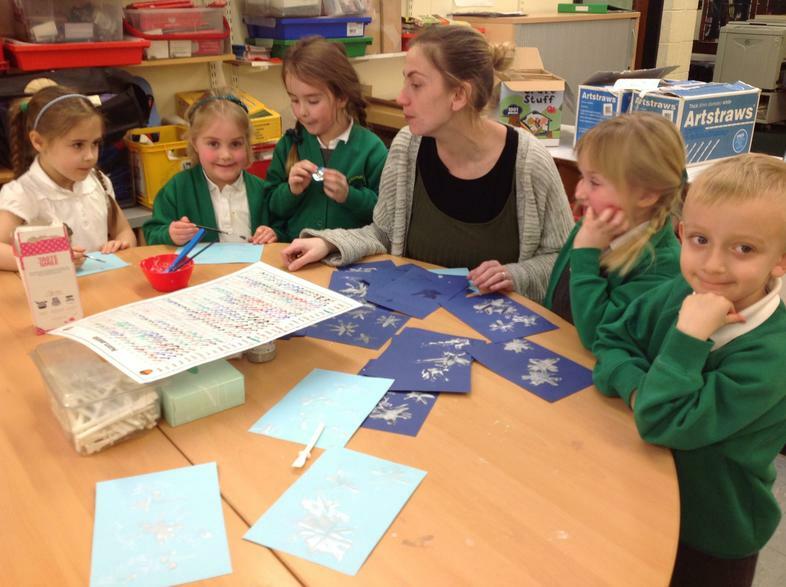 Their icing sugar and glitter snowflakes are wonderful! 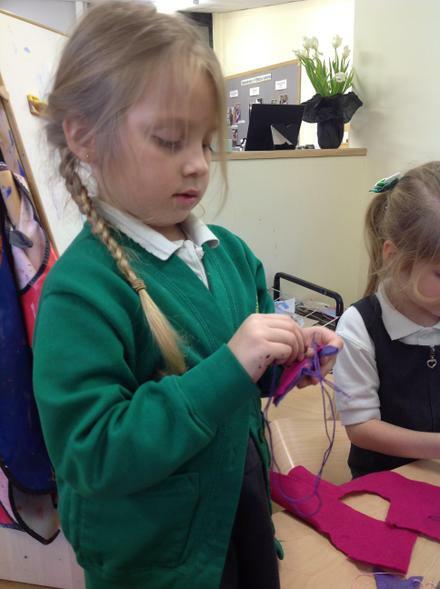 Well done Reception, keep up the good work.